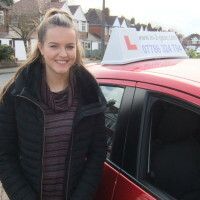 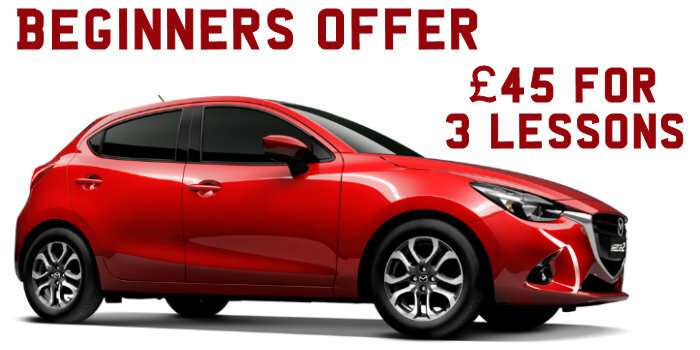 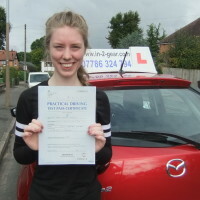 ”Steve is a fantastic driving instructor. 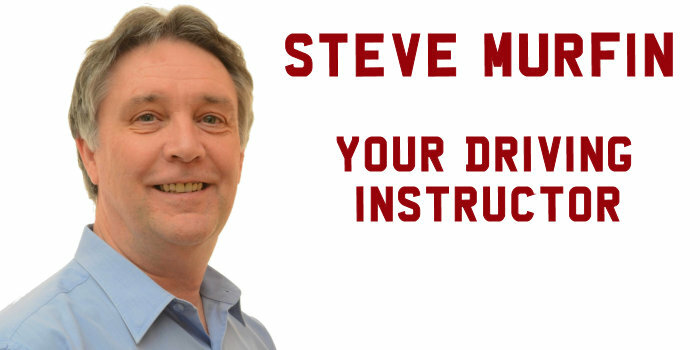 Throughout my lessons Steve always remained positive, patient and reassuring. 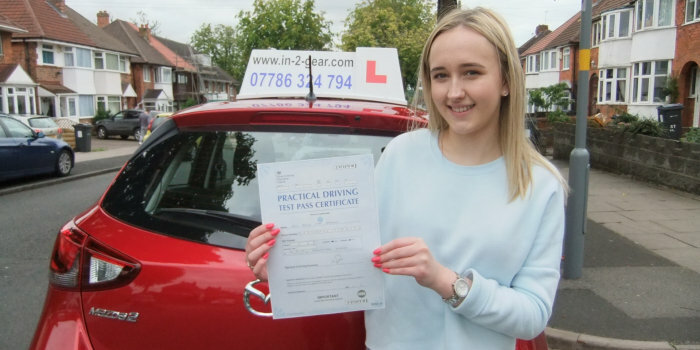 His detailed explanations and useful constructive feedback, enabled me to pass my driving test first time. 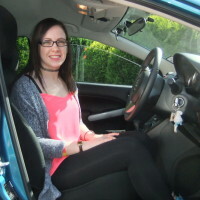 I honestly couldn’t have wished for a better driving instructor!